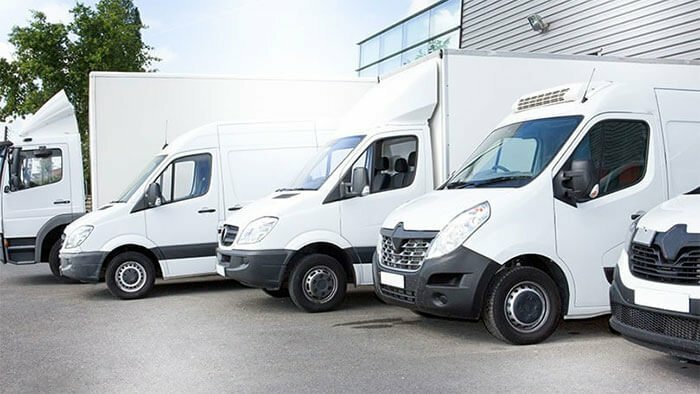 Thinking of getting a van secondhand but confused as to how you go about it? Look no further. Vans are the lifeblood of UK industry. 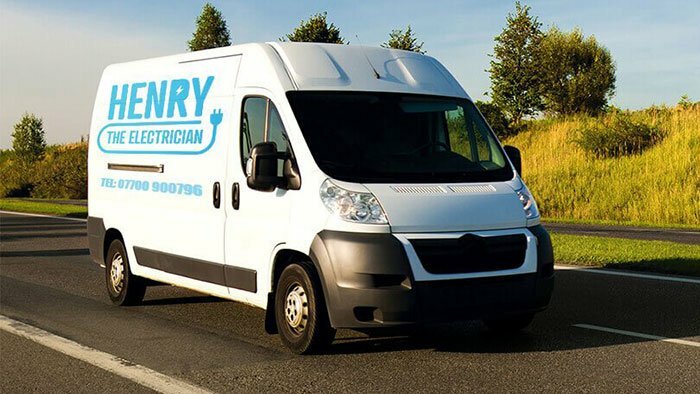 There are currently a staggering four million on British roads, each clocking up thousands of miles every year in their quest to help everyone from decorators and handymen, to florists and delivery drivers. However, the downside is that buying a second-hand van can be rather perilous. Many of those being put up for sale will have either had gruelling lives on building sites or been driven to their limits up and down the nation’s motorways. So what do you need to know? Where should you look for a decent example and how much is it likely to cost? What questions should you be asking of their owners and what must you look for before parting with your cash? Vans are bought for a variety of reasons. Are you wanting a daily driver or to transport your family around on the weekends? Is the plan to turn it into a camper for weekends away? Do you plan to start up a business and need a potential workhorse? How you’ll use it will dictate the type and size of van you need. For example, is there really any point buying a big 3.5 tonne beast if you run a basic gardening business and only need to carry a mower and a couple of spades? Join owners’ forums on Facebook for the models in which you’re interested. You’ll enjoy free access to the knowledge and expertise of owners who are more than willing to share their experiences – both good and bad. They will also help you decide which of the range is the most desirable, highlight any known issues with particular years, and tell you what to look out for on any test drive. They can also tell you how much you should expect to pay. There certainly isn’t a shortage of vans available. Even a cursory look at eBay revealed 9,000 for sale. Keep an eye on local Facebook pages and ask dealers to keep an eye out for any models you particularly favour. The aforementioned owners’ forums could also be a useful source of vans for sale. The problem won’t be finding vans, it will be setting search limits. Think how much you want to pay and try to keep to that budget – unless something amazing comes along. How a van has been used will tell you a lot about its state of health. For example, a high mileage example that has been serviced regularly and only used for transporting light goods, could be better than one with lower miles that has been forced to carry heavy loads. Ask as much as you can about a van before arranging a test drive, and check out its MOT history. As well as a record of when it passed or failed, this will highlight problems, defects and advisory notices that have been issued. If you decide to arrange a test drive then make sure you’re properly insured – especially if it’s a private sale. If you’re not protected by the owner’s policy then you may need to take out short-term cover. Chat with your insurance company to see how much this will cost. Have a good look for signs of rust. Pay close attention to under the wheel arches and around the door frame as these will be harder to see than on the wings. When you spot rust, press down on it gently and if there are slight cracking sounds then the problem may go deeper. You’ll also need to look for any signs of accident damage/repairs. A mismatch of paint colours is often a giveaway. Ensure the tyres are the correct ones for the van and that the wear is even across the front and rear treads. If not, there could be a problem with the suspension or wheel alignment. The tyre depth also needs to be minimum depth of 1.6mm to be legal in the UK. A general test of the suspension can be carried out by pressing down hard on one corner and seeing how quickly it bounces back. It will return to its original position quickly and smoothly if the shock absorbers are in a good condition. Have a general look around the cabin. If it’s been a tradesman’s wheels then it may well look a tad worn, although a lot of this built-up grime can be cleaned away by giving the van a comprehensive valet. More importantly, check all the seat belts lock properly, the windscreen wipers are in good order, and the electronic controls all work. Dan Powell, managing editor of Honest John Vans, advises checking all the doors open – from inside and out. Start up the van from cold and look out for black or blue smoke pouring out of the exhaust, as well as any engine warning lights that stay on. Listen out for any weird rattles or banging noises, especially when you accelerate. The same goes for when you’re on the test drive. Pay attention to squeaks, knocks or grinding – especially when you brake. The steering should feel responsive. If the van wants to weave all over the road or there’s a lot of play then that’s a warning sign. 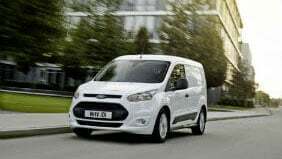 If you are happy with the van, then agree a price with the seller, and sort out a time for collection. Make sure that you fill in the V5 document to change the registration details. Also, don’t forget you’ll need to arrange tax and van insurance before you pick it up. Here are the best small vans your money can buy this year. Van signwriting - is it worth it? What are your options for putting graphics on your van, and is it really worth it? Here are the best vans your money can buy this year. 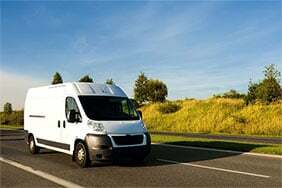 Before you buy your second hand van, there are a few things that need considering. 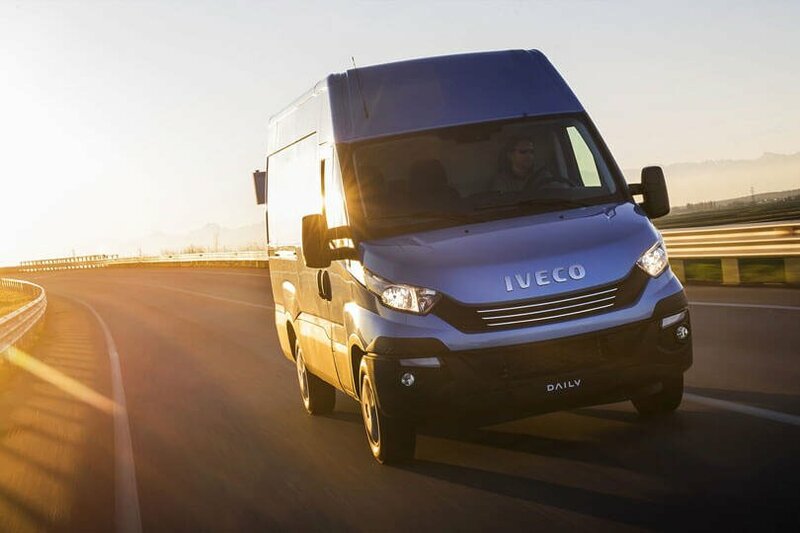 We take a look at the finance options available when you're looking to buy a new van. Do you take the plunge and buy a van outright, or play it safe and get one temporarily?